Check out the great new titles just released! 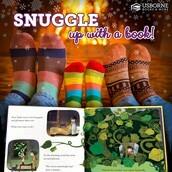 There is nothing more cozy in January than snuggling up with a good book, don't you think? 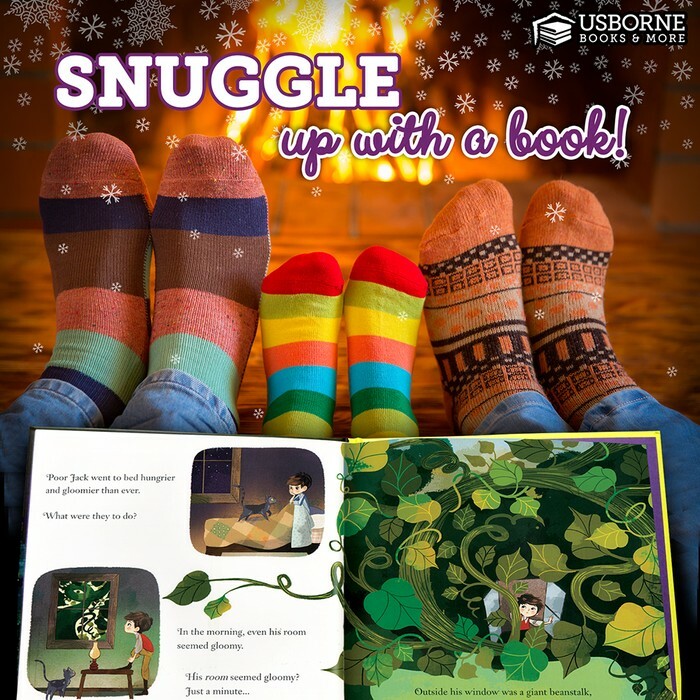 Usborne Books are award-winning, interactive, high quality books for ages 0-16! 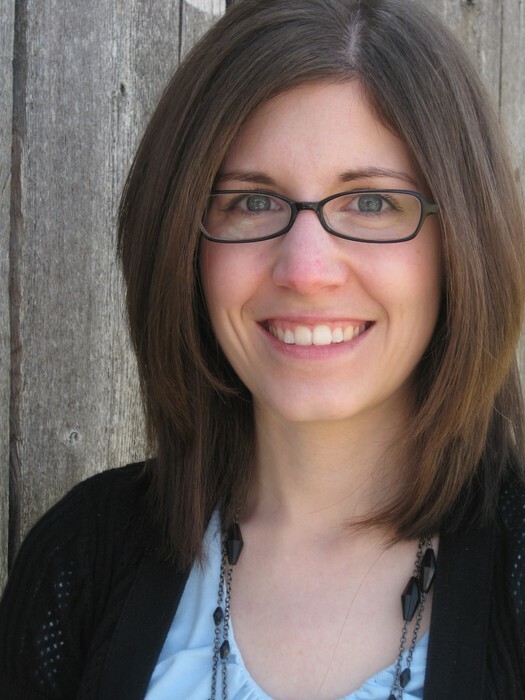 Join me for a morning of browsing books for kids of all ages and fun with girlfriends! Usborne & Kane Miller books have something for everyone from activity and sticker books to high level fiction series. If you have never seen them, I'm confident that the kids in your life will LOVE them and so will you! If you can't make it or want to get started on your wish list - go to the e-show at https://j4401.myubam.com/212014. You can place your order any time between now and the day of the show and your order will ship to you right away! Don't forget to check out the customer specials too. Take a Peek at a Home Show!